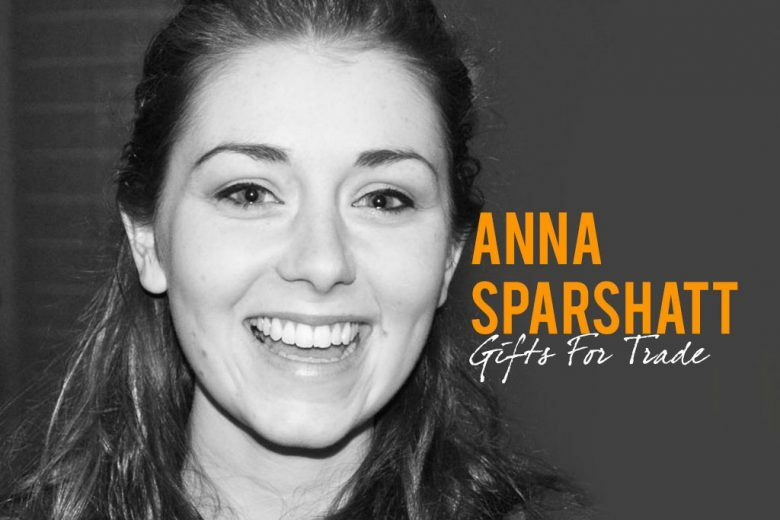 Anna Sparshatt opened her first gift shop at the age of 23. Find out how this experience inspired her to launch a wholesale website for independent designers and retailers. I first studied set design for theatre and film which although I loved, I realised I’d prefer to keep it as a hobby. However I really like sourcing furniture and loved interior design, so I opened my own furniture and homeware shop in Barnes when I was 23 in 2012. What inspired you to launch Gifts for Trade? As with most start-up businesses cash flow is always a juggling act. It used to really frustrate me that many companies have a large minimum order which in most cases is too high for a small business. In reality you would only really want to buy a couple of items. It also meant that it really limited me on who I could buy from at that point. This is when I had my lightbulb moment and thought it would be great if I could buy from multiple companies and designers selling good quality items with a no minimum order fee. And if I could buy it all online, even better! Anything that saved me time and was convenient was perfect for me as it was just myself running the business with the help of my mum! The aim is to help independent retailers to be able to buy from a multiple of designers from a range of categories including fashion accessories, homeware, wellbeing and pets. With a no minimum order fee it should make it easier for cash flow because in theory retailers could buy little and often for their shop. 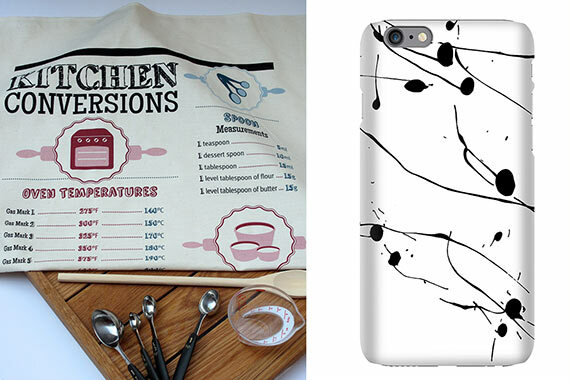 The aim is also to help out independent designers. Gifts For Trade (GFT) is collecting a large database of independent retailers and SMEs so by having their items on GFT it will help them reach a larger audience of retailers, giving them more time to design. Independent designers who are design led, who produce good quality items and have a great price point. For retailers, I look for shops that are design led and sell good quality items. What is the benefit for designers in joining you? There is a no joining fee, designers only pay a small commission when items sell, making it an inexpensive and a great alternative to trade shows (as we all know they can be expensive for new designers!). It saves designers time looking for stockists, giving them more time to design new collections. In the near future GFT will also be able to provide designers with key analytics to help them understand how their products are received, for example most viewed item vs best sellers. What have you learned from your own experience as a shop owner? Don’t be afraid to make changes, let your sales dictate where your business goes. As you’re a small business you are able to make changes within weeks which is the great advantage over large retail stores. What makes you different from other wholesalers? GFT’s aim is to become a marketplace full of designer items, many from the UK. It’s all online, and it’s a service that is specifically there to help designers and retailers. Not only is it a marketplace, there are other opportunities to help businesses such as exclusive offers and events which we are planning towards the end of this year and through to 2016 which will help encourage communication between retailers and designers. What type of products can shops source through you? 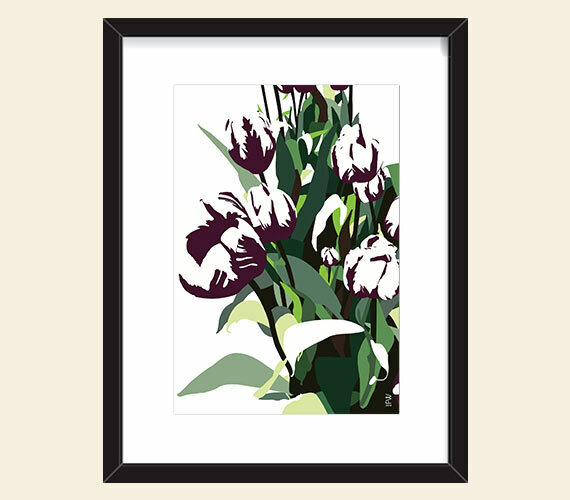 At the moment we have just over 20 designers which adds up to over 500 items with products that cover Fashion Accessories, Homeware, Wellbeing and Beauty, Baby & Child, Prints & Stationery and Pets. What has been the biggest challenge in launching Gifts for Trade? The biggest challenge was getting designers to join without them being able to see the finished product! Luckily I found great designers who had faith in the idea and have been patient with the launch and little niggles we’ve had since launching. I think my proudest moment to date is launching and getting really great interest in the idea. It’s only been open for a couple of months but already I am getting invitations to collaborate with other companies making future plans really exciting! Where would you like to see Gifts for Trade in five years’ time? The aim is to have over 300 designers on board and developing regular events such as trade markets and seminars with industry professionals. What advice do you have for independent shop owners? Embrace change, buy for your shop little and often so your turn over of stock is quick, making your shop interesting to your customers every time they walk in! To research price points with your competitors. Generally speaking, the wholesale price will be half the price of the RRP. Retailers have large overheads and anything less then double the RRP will make sales in small business difficult to sustain. You can learn more about Gifts For Trade on their website.